I remember the days when turn-based games like Brigandine and Heroes of Might and Magic were very popular. I was a big fan myself, and just now I came across with this HTML5-developed game Mage Battles. So far, it did not disappoint. 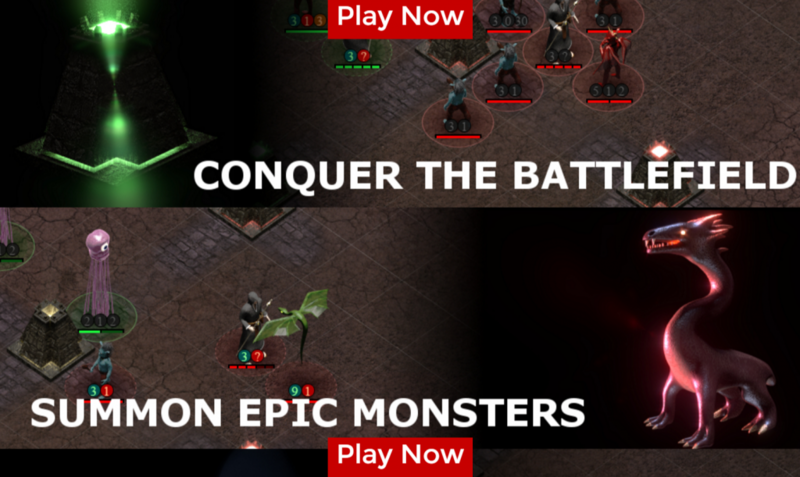 Choose your character, set your spells and lay waste on your enemies on the battlefield. Customize your spell arsenals as well by purchasing new items in the Spells section on the main menu. Looks very familiar, huh. This is how exactly previous turn-based games look like. So if you’re up for some nostalgic game play, try out Mage Battles. And if you do register, look me up at the Arena.